What do you love about Mix? I love being able to share things I love with others so easily. What inspired you to do what you're doing now: I'm inspired by knowing I'm helping others make their lives easier and better through homemaking. What's the best advice you've ever received? It's okay to say no. Simple but it's a lesson we all should learn. Is there a content creator that you admire? Victoria at A Modern Homestead is a content creator that I really admire. She has a great work ethic and shares amazing things with others. What keeps you keeps as a blogger and writer? Knowing I'm helping others. When I get a comment or email saying something I shared really helped someone it makes it all worth it. 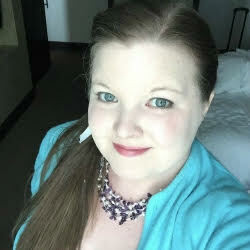 Follow her on Mix @retrohousewife or Twitter to fill your feed with all things related to green living and homemaking.